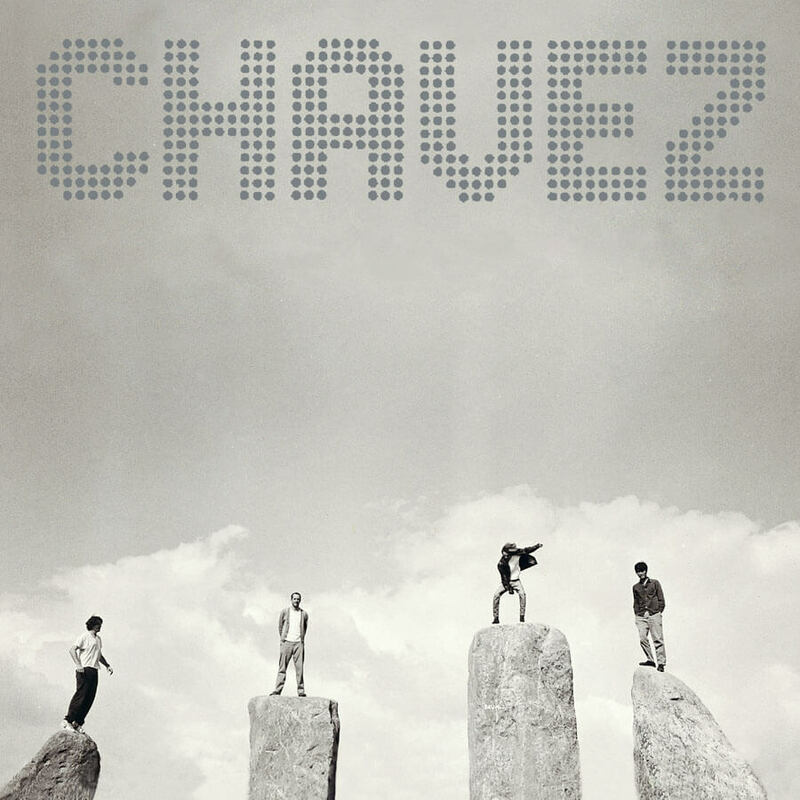 Two legendary albums, a bunch of tours, a small but fanatical fanbase… the twin guitar attack of CHAVEZ was at last enshrined in a landmark, extremely enhanced collection with 2006’s Better Days Will Haunt You. No stranger to the earth-shattering power chord, Scott Marshall’s CHAVEZ differed from bands both from the mid-’90s and now in the application of extraordinary minor-key harmonies and oblique, fiercely joyous lyrical subjects. These sat easily atop the barbed-wire guitarage of Matt Sweeney and Clay Tarver, alongside the ferociously ANTI-rock drumming of classically trained James Lo. Indeed, the band claimed Carl Maria von Weber as a major influence, and it is not hard to think of the lower-Manhattan-based quintet as the reincarnation of 19th-century romanticism via incredible chops and a musical upbringing soaked in the Kinks, Sabbath and Grand Funk.